Want to do it all? 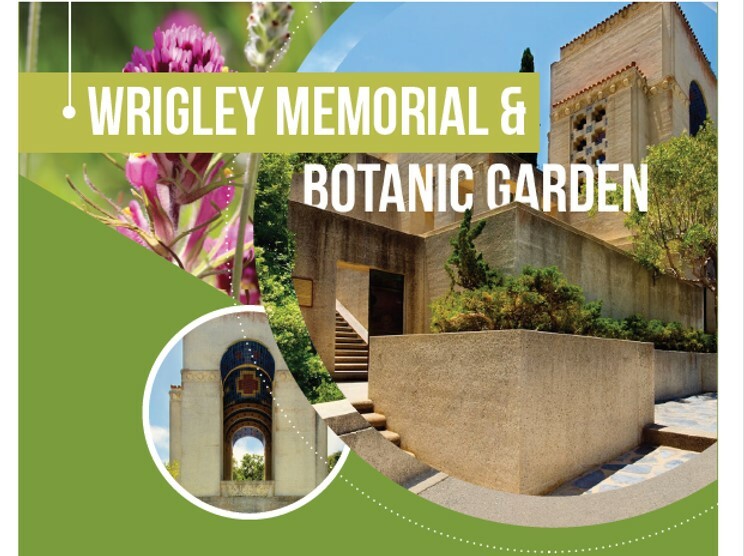 Here's some key places for you'll want to keep on your agenda: Nature Center at Avalon Canyon and the Wrigley Memorial & Botanic Garden. 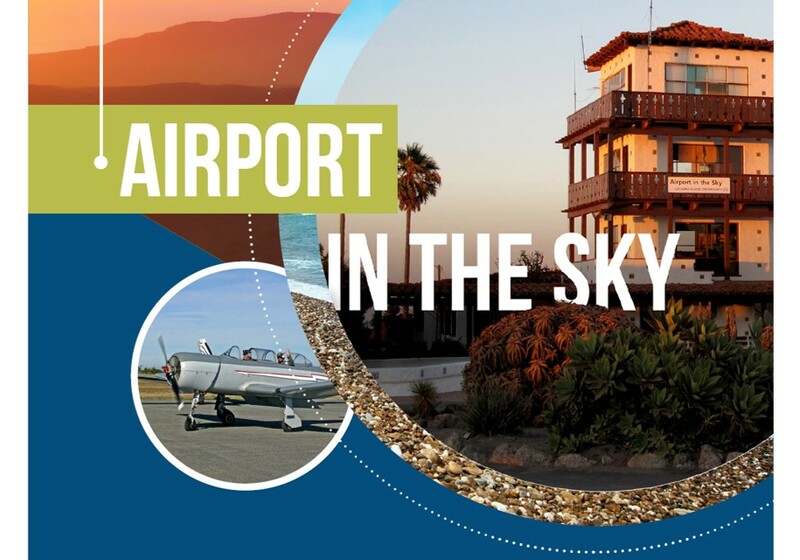 Also, schedule a ride on the Wildlands Express up to the Airport in the Sky and lunch at the DC3 Gifts & Grill. 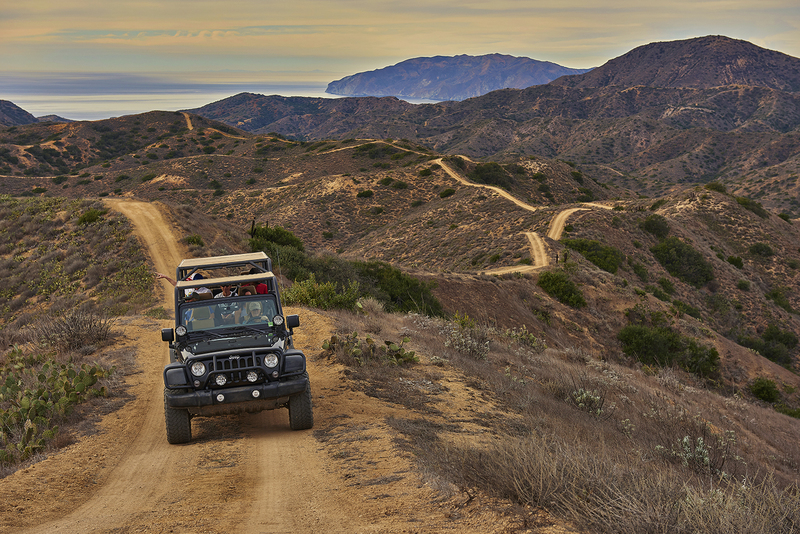 One of the best ways to see Catalina Island is on a custom ECO TOUR. Whether you are seeking a unique educational experience in the great outdoors or simply a relaxing eco-tour, we are certain you will go away with an unforgettable experience and a new appreciation of this place called Santa Catalina Island. Eco Tour - 2 hr. 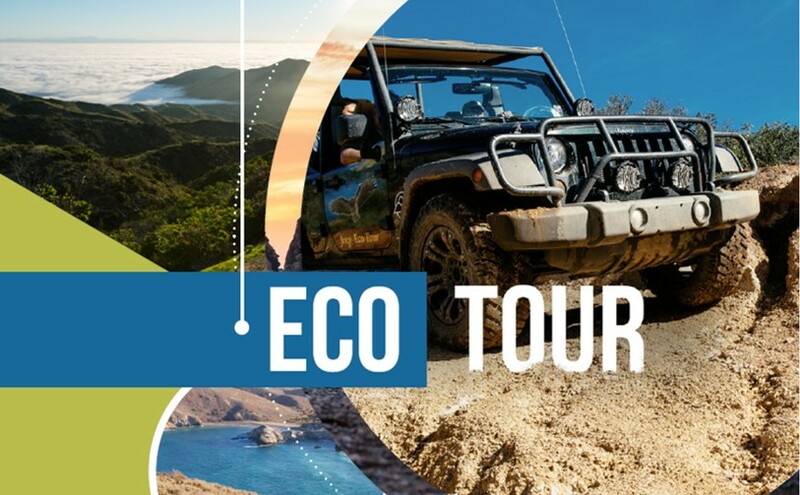 Eco Tour - 3 hr. Explore the interior in an open-air vehicle. Your naturalist guide will drive you into the remote interior in our 6 passenger vehicle. Here you will enjoy a unique educational adventure along scenic dirt roads keeping a lookout for island endemic plants and animals such as the bison and fox. (These wild animals are free roaming and often seen on our tours, however we regret that we cannot guarantee you will see them.) Experience beautiful views of the coastline in remote locations. Conservancy members at the Conservationist level and above get a discount on Eco Tours. Half Day Private Eco Tour - 4 hr. Private Eco Tour and Hike - 5 hr. Full Day Private Eco Tour - 7 hr.